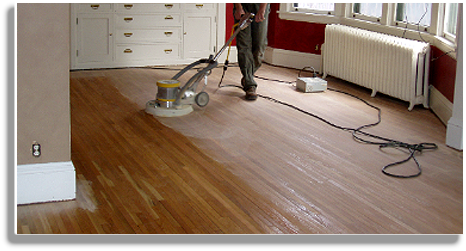 Hardwood floor screening-buffing is not a complete refinishing. It probably will not be adequate to remove the paint, stains from water damage, deep scratches and dings of years of hard wear on a wood floor. 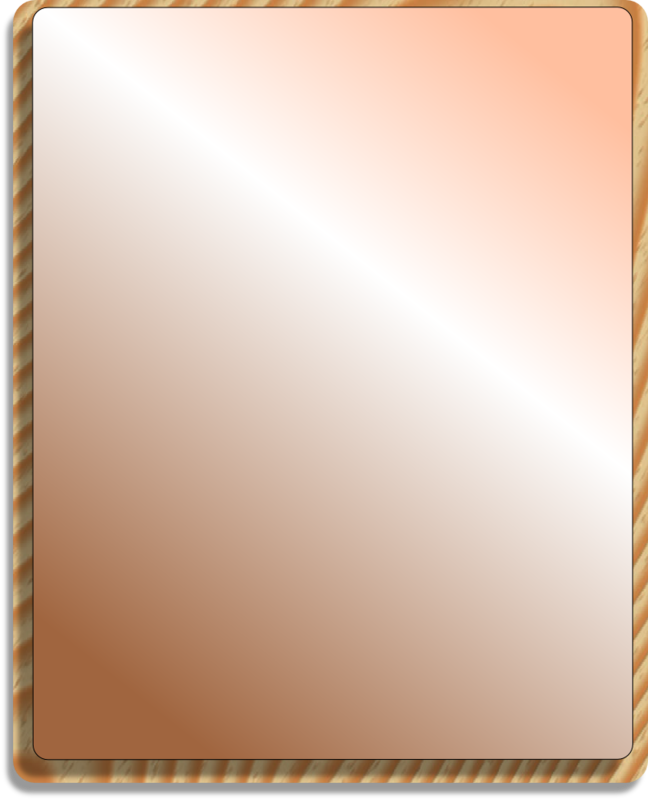 But if you find that you need to deal with a slightly worn or dull hardwood floor with minor scratches, screening and coating might be the perfect solution to your needs. Well no matter how good your hardwood floors finish system is, after time it will start to wear from all the abuse it’s subjected to. And as we all know, hardwood floors are the most abused part of any house… they need maintenance to protect them from the day to day abuse they’re exposed to – dirty shoes, dog nails, drinks spilling – the list goes on and on. 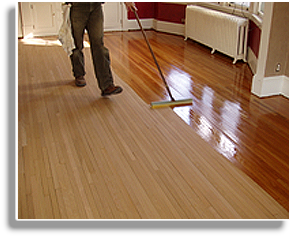 By buffing or screening your floors every so often and re-applying a new finish coat, you give your wood floors a fresh look and help them to last much, much longer.